!!!!!! !Our P and Q litters are her!!!!!!!! 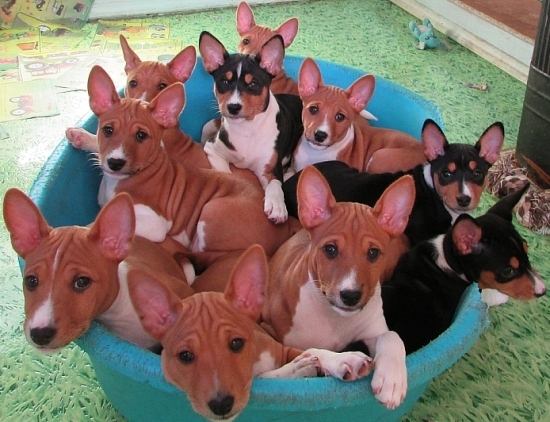 If you are interested to have a puppy from Solebas or you have any questions about basenjis I will be happy to answer.